Not all lasers are created equal and having the best LASIK technology is pivotal to achieving the best vision and outcomes. The Orange County LASIK Institute is proud to offer Orange County's newest and most advanced fifth generation iLASIK technology. 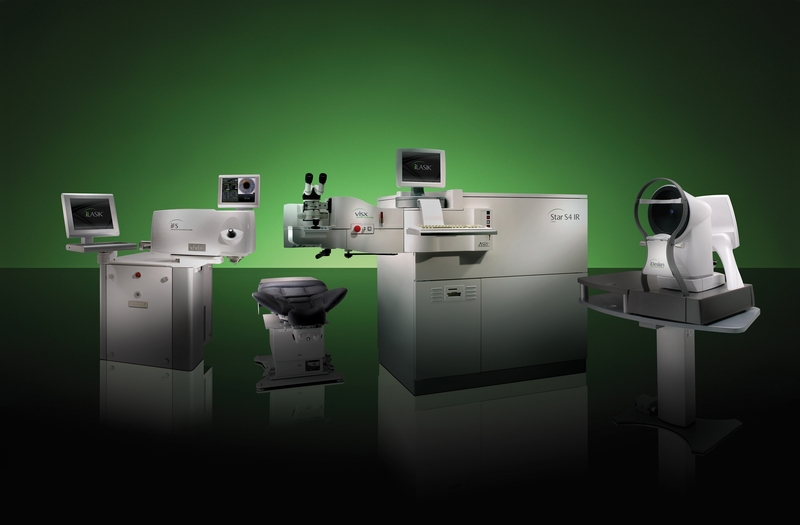 The Intralase laser has long been the industry leader for all laser LASIK. 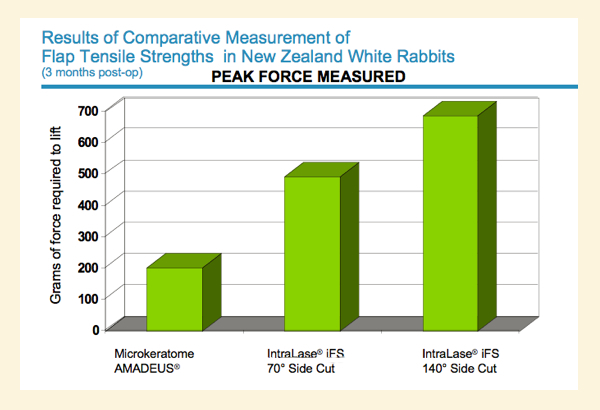 The iFS is the newest upgrade of the the Intralase laser. Just as major software and cars can upgrade, so do the LASIK lasers. 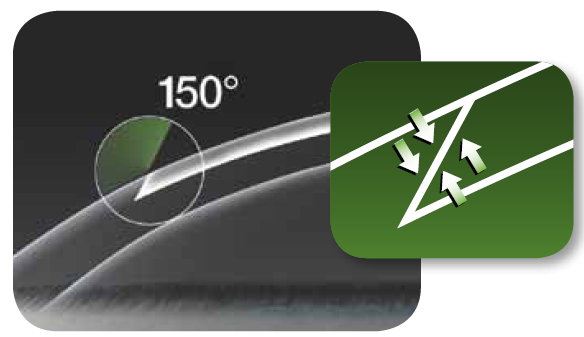 The advances of the iFS LASIK laser include increased speed and safety. Dr. Pham can make a flap in as little as ten seconds with this new and advanced technology. At the Orange County LASIK Institute, we are committed to providing the newest technology for our patients at our Irvine office. The Orange County LASIK Institute is proud to offer this new fifth generation iLASIK technology. We are always commited to providing you with the best patient care and LASIK technology. Please schedule a FREE LASIK consultation to learn more about our LASIK technology and practice.